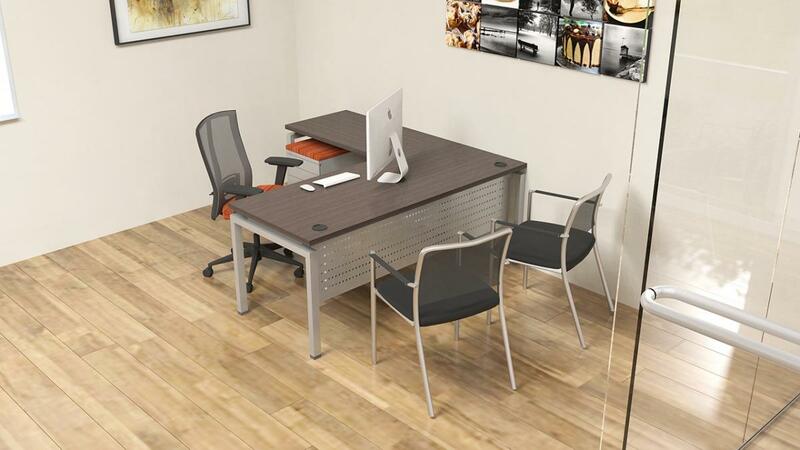 Our newest vendor - Clear Design, offers a full line of completely customizable desk and workstation options! Our showroom is set up to sample several different options, finishes, and sizes. Come take a look in person. Watch this 3D tour of a custom Clear Design Office! Clear-Design-Wink-Animation-WT-R3 from Clear Design on Vimeo. I would like to receive pricing for the following item: Clear Design BLADE Private Office Workstations.